Closing Date: 30 April 2011 - Applicants will be advised of the outcome of their application after this date. 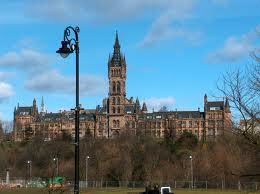 Scholarships will be offered to successful applicants once they have committed to study at the University of Glasgow. Demikianlah informasi mengenai International Undergraduate Excellence Scholarships semoga berguna bagi anda.